What Is The Human Rights Act And Why Is Theresa May ‘Considering Scrapping’ It? The Human Rights Act preserves all of our fundamental human rights, from the right to life to the right to privacy and the right to free speech. It is the catch-all law that states our most basic rights so all of us can fight against discrimination and injustice. 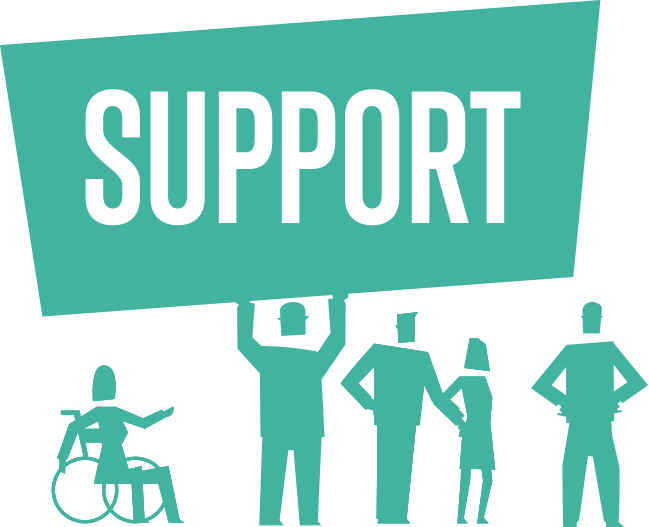 The Act allows citizens to protect their rights in UK courts with the intention of regulating public organisations such as the Government and the NHS, ensuring they treat all citizens with equal fairness and respect. However, the Act is based upon the rights enshrined by the Human Rights Court, which throws up challenges in terms of our future relationship with Europe in light of Brexit. Some want the Act to be overthrown in favour of a new British Bill of Rights – a conversation that has been dramatically reopened – but vocal opponents say that a new Bill is unnecessary and potentially dangerous. The Human Rights Act passed into law in 1998 under Tony Blair’s premiership and has been in operation since 2000. Before then, the UK was a signatory to the human rights treaty, but human rights weren’t enshrined into domestic law in a practical sense. David Cameron’s Conservative Government strongly rallied to repeal the Act and replace it with a British Bill of Human Rights non-reliant on the Human Rights Court. 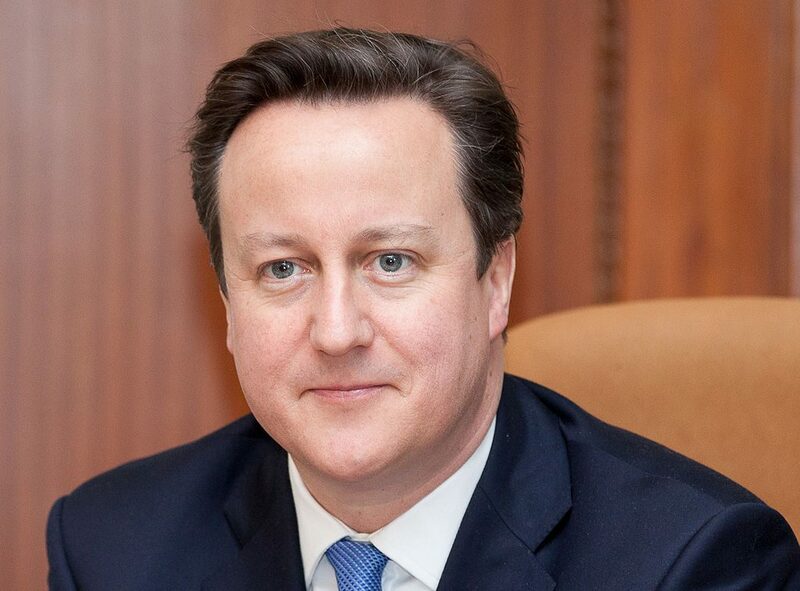 “The next Conservative Government will scrap the Human Rights Act, and introduce a British Bill of Rights. 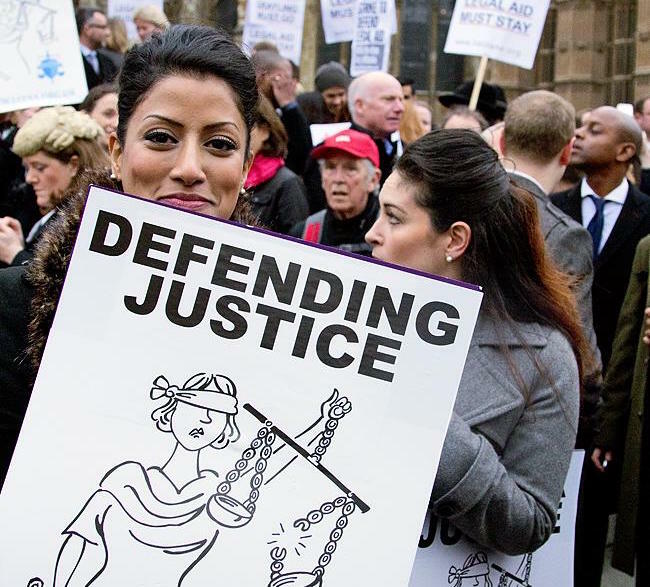 This will break the formal link between British courts and the European Court of Human Rights, and make our own Supreme Court the ultimate arbiter of human rights matters in the UK,” read the Conservative Party’s manifesto in 2015. Cameron argued at the time that a British Bill of Rights would “restore common sense to our legal system” in an article for The Sun. But his proposed revisions were also hit by masses of scrutiny. Cameron opposers within the House of Lords EU Justice Committee explained they had a “forceful case” against the British Bill of Rights. 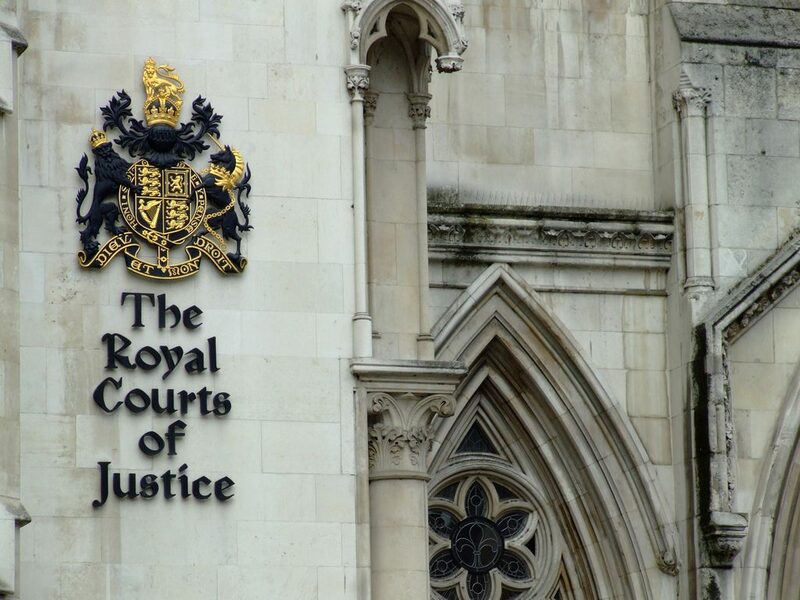 They argued that the Government’s plans weren’t different enough to the integrated system of the Human Rights Act. “The Secretary of State said in evidence that the Government’s two main objectives in introducing a British Bill of Rights were to restore national faith in human rights, and to give human rights greater national identity. The reforms the Secretary of State outlined were not extensive, however, and his evidence left us unsure why a British Bill of Rights was really necessary,” a report by the Justice Committee said in 2016. At the time, the UK’s continued relationship with other Member States was central to the argument against a British Bill of Rights, but now Brexit has fanned flames of change once more. Eventually, amid tensions within the Conservative Party (ironically involving Theresa May, who at the time was Home Secretary rallying to stay in the EU but who wanted out of the Human Rights Convention), the conversation around a British Bill was shelved, largely due to the challenges and uncertainties thrown up by the EU Referendum. 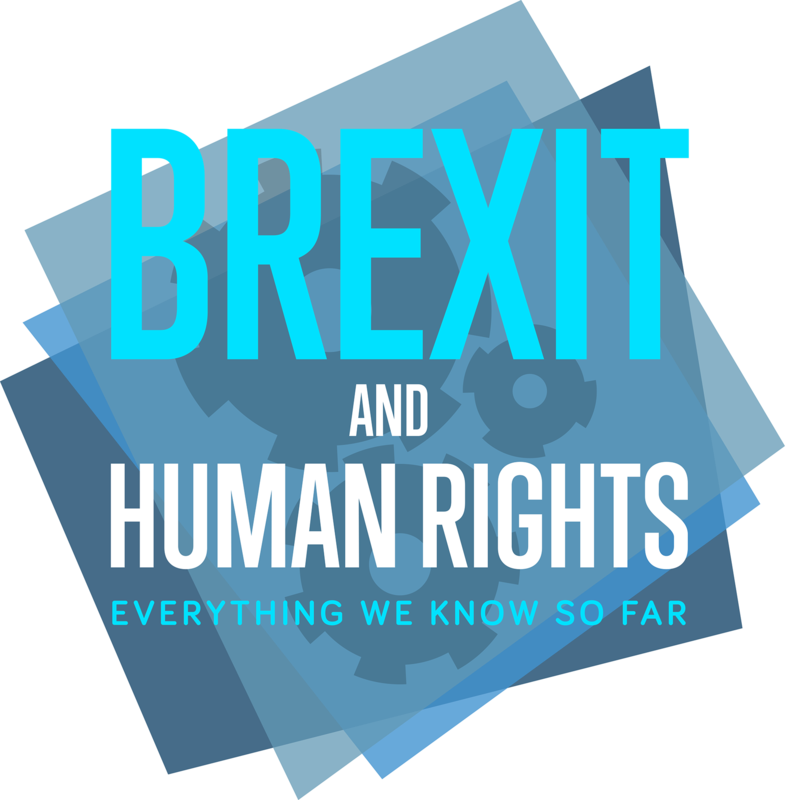 Amid dramatic uncertainties about our national politics in light of Brexit, the conversation surrounding the scrapping of the Human Rights Act had been on pause. Enter Justice Secretary David Gauke to reignite the debate around Blighty’s future relationship with the Act, in light of our severed ties with the EU. Conversations this January have reopened proposals made by the Conservative Government under Theresa May to scrap the Human Rights Act, a potentially dangerous move which could remove the legal protections around our human rights. The potential regeneration plans resurfaced when the House of Lords wrote to Justice Secretary David Gauke to request an update on the Government’s stance on the UK’s relationship with the Human Rights Act in light of Brexit. A reply from junior minister Edward Agar revealed that Britain’s relationship with the Human Rights Act could be reviewed. Mr Agar insisted the Tory manifesto was “committed to not repealing or replacing the Human Rights Act while the process of EU exit is underway” but he stopped short at confirming our human rights would remain entrenched within the Act. 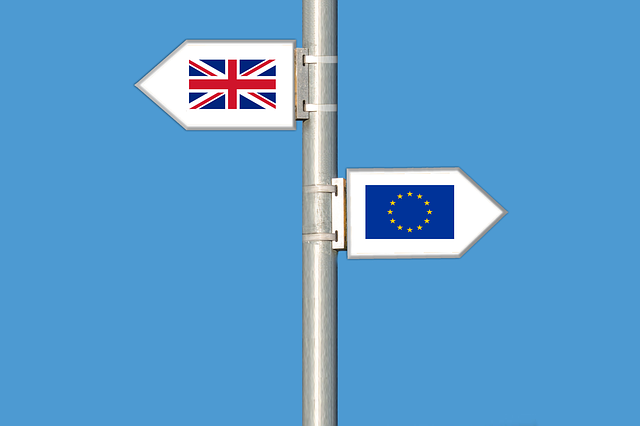 Given Prime Minister Theresa May’s Eurosceptism and historical interest in divorcing the UK from the Human Rights Convention, her party’s campaigning for removal post-Brexit – to bolster a UK-first approach – seems plausible. Removing the Human Rights Act is a potentially dangerous and harmful move, with damaging repercussions for the protection of UK citizens’ rights. We must fight to protect it as an accessible means to protect equality and fairness for all. Sign Amnesty UK’s petition to Save the Act, which already has over 170,000 signatures. “People can also put pressure on their local MPs via local Amnesty groups, using that mechanism to talk about the good things human rights have done,” a spokesperson told RightsInfo. A raft of vocal opponents – some even from within the Conservative Party – have come forward now that the Act faces uncertainty. Baroness Kennedy of The Shaws, who chairs the House of Lord’s EU Justice Sub-Committee, said they had “repeatedly asked the Government for assurances” about citizen’s rights post-Brexit.